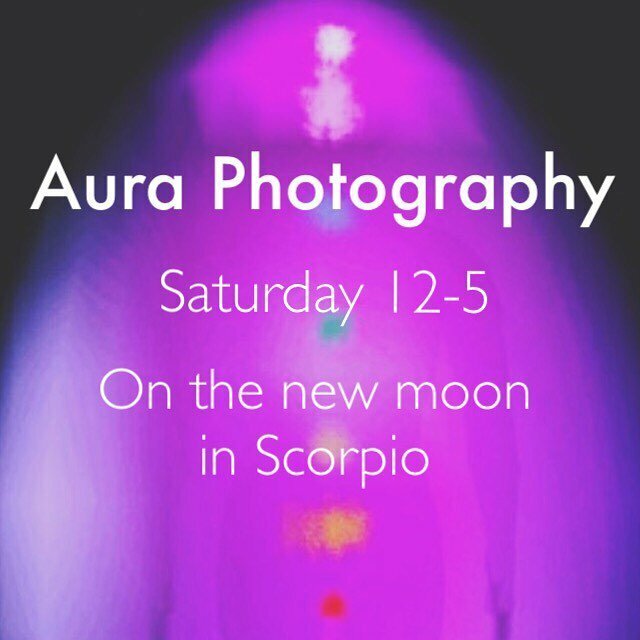 We've got a new moon coming to us this weekend that just so happened to perfectly aligned with our Aura Photography event this Saturday! Come enter this new cycle with a deeper understanding of your soul with the help of intuitive healer @beautifulbalance2 she will be with us at our Crystal Cave from 12-5 on Saturday November 18th to offer her aura Photography and incredible intuitive insight. You won't want to miss this opportunity! Spots are filling up fast so call 760 753 2345 to save your spot!